Read more about these on Learn English Have Fun. The next national elections will be on November 6, 2018. In Massachusetts, we will vote for one senator (currently Elizabeth Warren), and our representative to the U.S. House of Representatives. We will also vote for state governor (currently Charlie Baker), our state senator and representative, and other state officials. 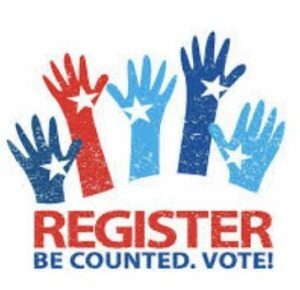 If you are a U.S. citizen, and are at least 18 years old, you can vote in government elections – local, state, and national. BUT – you must be registered to vote. It’s quick and easy. 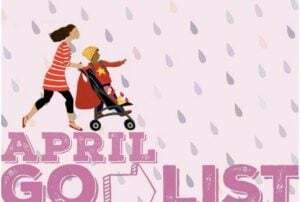 You need to register before you can vote for the first time, and update your address every time you move. In honor of International Women’s Day, the Boston Globe has published an interesting collection of “notable women and events in Massachusetts history“. 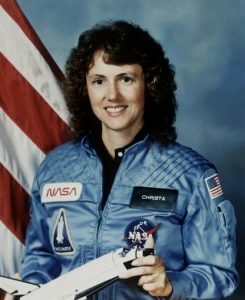 It includes the teacher Christa McAuliffe, who grew up in Framingham. 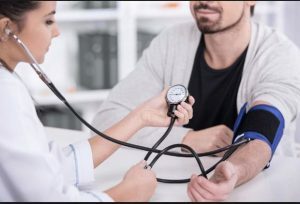 On Saturday, March 10th, there will be a Free health fair at the Latino Health Insurance Program from 9am to 4pm at 88 Waverly Street in Framingham… A great day for taking care of yourself, especially for caregivers and seniors. More Info: (508) 875-1237 or their Facebook page. Like many word games, Hangman is fun to play and can help you improve your vocabulary. You try to find the secret word by choosing letters of the alphabet that you think might be in the word. If you can figure out the word before you try too many letters, you win. 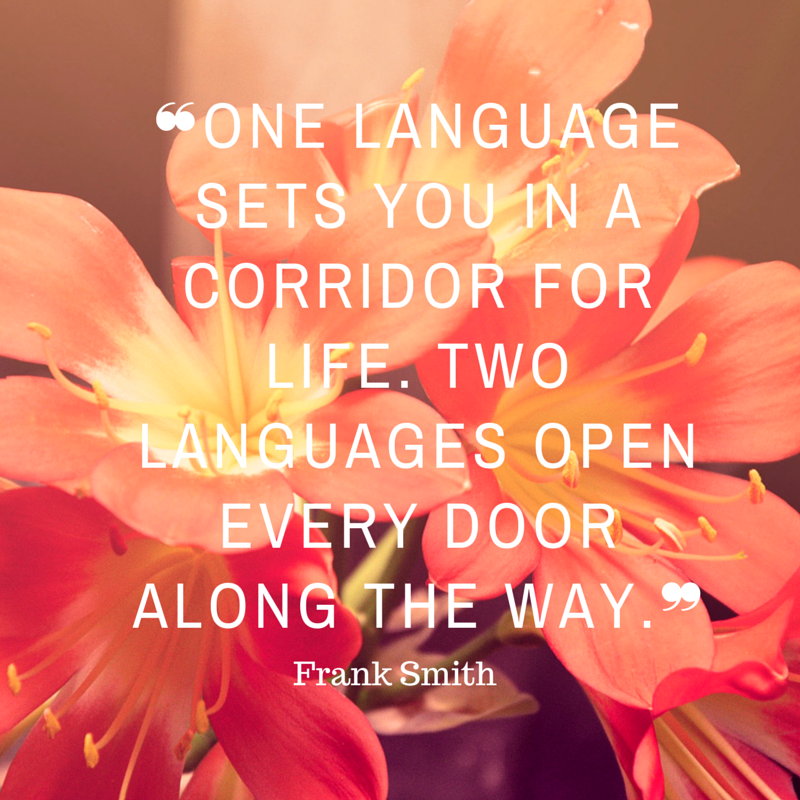 Many Things is a website for English learners. 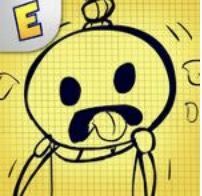 They have many good hangman games – but unfortunately most do not work on iPhone/iPad. Fun With Words is a site for anyone interested in English words. 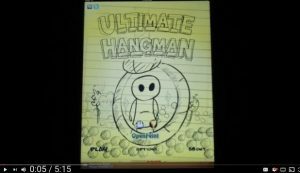 They have a hangman games that works on most all devices – including iPhones and iPads. 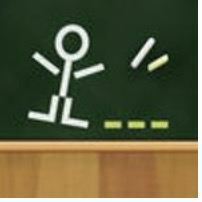 Ultimate Hangman is good free app for iPhone/iPad (99 cents for Android and other platforms).